Is your home’s decor outdated or worn-out? Is your current floor plan no longer serving your lifestyle needs? Are home repairs and yard maintenance preventing you from spending your valuable time on what’s really important? If any of these sound familiar, you aren’t alone! 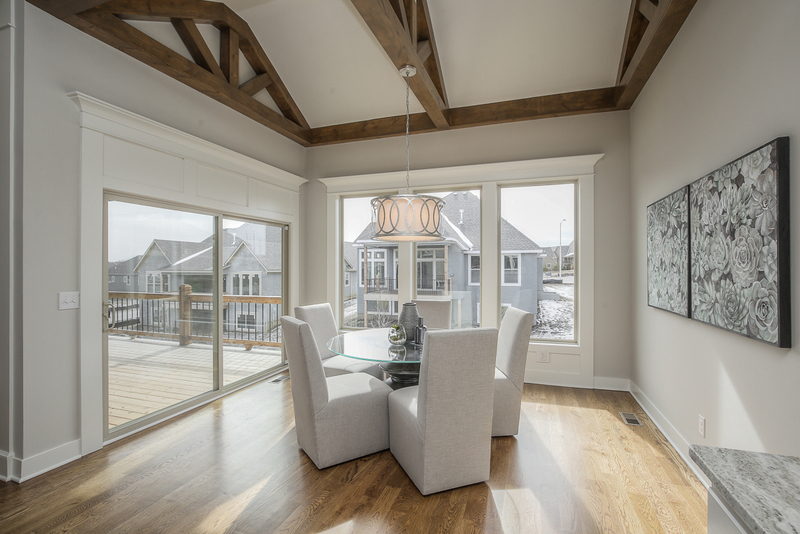 With a bona fide contract on a newly constructed home during our Grand Opening Special, you will receive up to $10,000 in buyer preferred concessions. Choose from our list or bring us your suggestions! From paying for upgrades to lender referrals, we can help!